10 Best recommends that you work up an appetite, and prepare to feast! 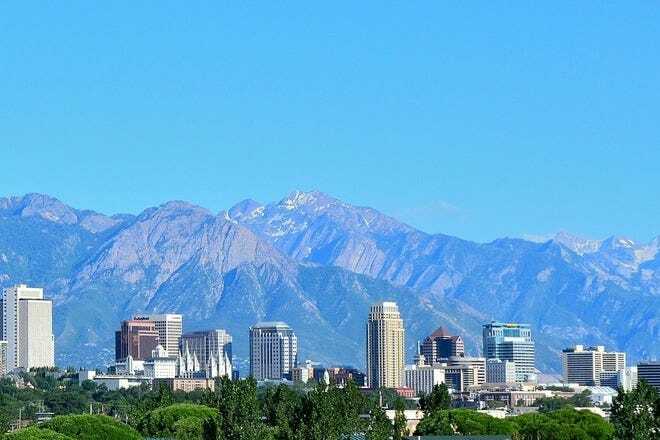 Within its city limits, Salt Lake contains a broad selection of attractions, ranging from state-of-the-art museums to professional sports venues, art galleries and historical points of interest. In terms of history, Salt Lake City is legendary for its place in Mormonism–one of the most unique and mysterious of all modern religions. Yet, many of the area’s best attractions lie in the surrounding mountains and desert–visit in winter and ski your brains out; come in summer and explore the Bonneville Salt Flats, the enormous Wasatch trail network or the Great Salt Lake. Hot Tips: If visiting Temple Square, you can join a cost-free, informational tour of the grounds. 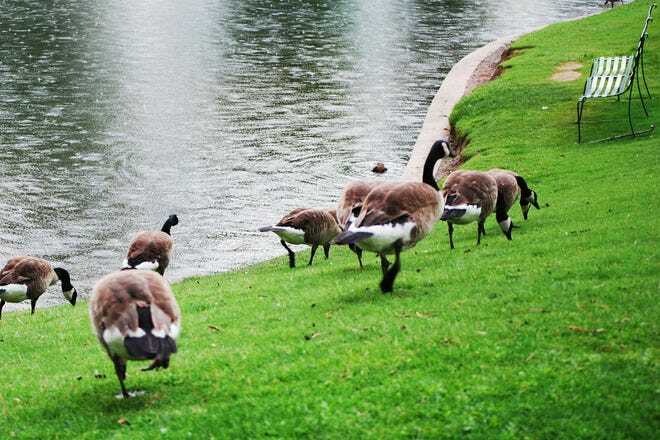 Hot Tips: Many of the area's best attractions are free. The majority of Salt Lake City’s hotels stand just southwest of central Downtown–placing overnight guests within easy walking distance of SLC’s thriving restaurant scene, as well as its most popular urban attractions. Given the hotel district’s proximity to Salt Lake’s attractions, restaurants and financial district, guests of hotels with airport shuttles–whether visiting for business or pleasure–don’t even need to rent a car. Those with a longer commute will enjoy the fare-free downtown zone of SLC’s light rail system, TRAX. 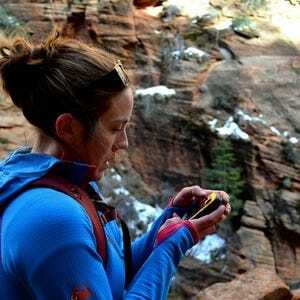 Hot Tips: Staying too far from downtown; being able to walk from your hotel to attractions will enrich your experience. Hot Tips: If local charm is an important part of your ideal accommodations, consider looking into an evening at one of the city's plentiful B&Bs. Yum! Where to begin? Though it might come as a surprise to you, Salt Lake City’s restaurant scene is actually one of the best and most vibrant in the Intermountain West. Combining a remarkable level of quality, a surprising breadth of diversity and a startlingly low price range, these restaurants offer more than a lifetime’s worth of top-rate fare. Particularly well represented and affordable are the city’s Asian and Latin establishments. 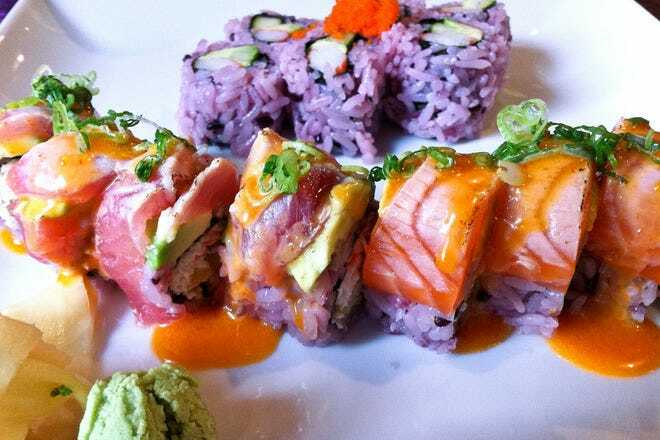 But, sushi lovers would be silly to miss an evening at Takashi. Hot Tips: The fruits of Utah's own farms at SLC's hot and trendy farm-to-table restaurants. 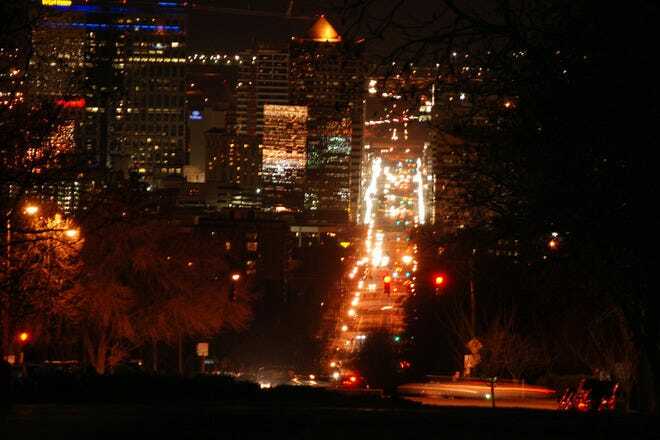 Nightlife in Salt Lake: not as bad as you might guess, but also not as good as you might hope. When in Salt Lake City, your best bet for enjoying a fun time after dark is to forget nightclubs, and seek out the city’s best evening outlets: brewpubs and concerts. Our fair city holds many outstanding local breweries with popular eateries affixed to them. In terms of live music, Salt Lake City keeps an extremely lively schedule–particularly in the summer months, during which the calendar is packed with outdoor shows, many of which are free. Hot Tips: You won't find yourself doing any bar crawls here; most bars and pubs stand quite far apart from one another. Salt Lake City is the biggest metropolitan area for hundreds of miles around. 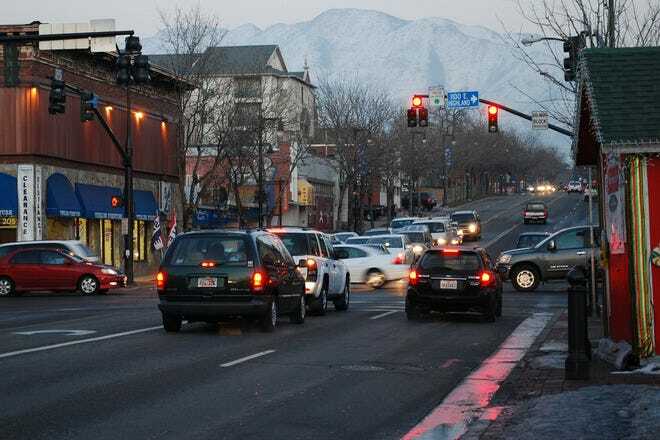 As such, people drive–literally–from as far away as Montana to shop in Salt Lake’s malls, outlet stores and boutiques. Whether you’re looking for huge shopping centers and massive box stores like IKEA and Costco, or tiny, chic boutiques with artwork and women’s clothing, Salt Lake has it all. 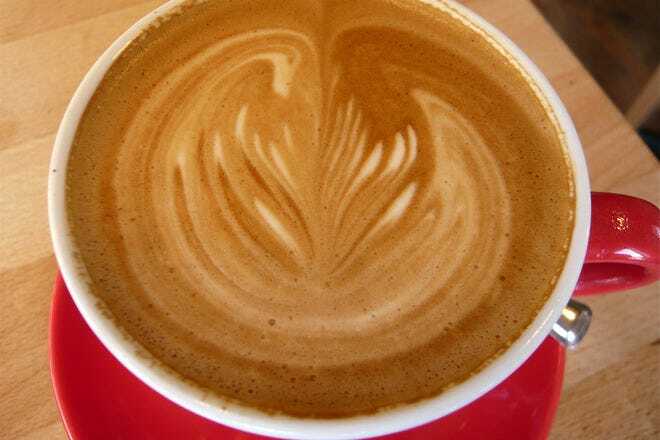 Hot Tips: For the best in local flavor, shop in Sugarhouse, 9th & 9th, or the Downtown area. Hot Tips: A Polygamy Porter ("Why have just one?") beer or t-shirt from Wasatch Brew Pub & Brewery. Five of Salt Lake City's most unique features and characteristics. Almost universally, Mormons are the first thing people associate with Utah. It was this group, the Mormons, who first settled the state, arriving in Salt Lake City on July 24, 1847. Officially called The Church of Jesus Christ of Latter-day Saints, these people had been rejected from every city they had previously occupied, and so headed west to the barren Great Basin Desert. Armed with industriousness and fervent beliefs, the Mormons went head-to-head with the challenging climate and laid their roots. Completely isolated from outside society, their religion bloomed and spread. Though passing decades would dilute their population with miners, railroad workers, and other “gentiles,” the Mormons will forever be intertwined with the history and culture of Utah. Today you can visit their most famous landmark, Temple Square, at no charge. Salt Lake City occupies one of the nation's most spectacular and unique landscapes. To its immediate west, the Great Salt Lake occupies an area between that of Rhode Island and Delaware (depending on its water level), and has roughly 10 times the salinity of ocean water. If you can tolerate its strong odor, take a dip in it; you won't be able to sink! 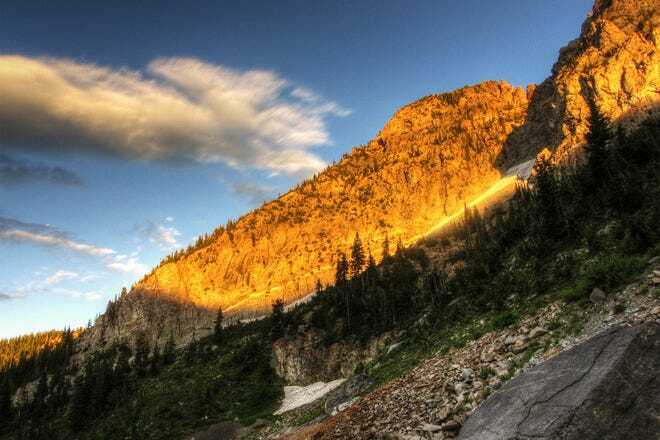 From the surface of the lake, at an elevation of 4,210 feet, the landscape climbs 1.5 vertical miles to the peaks of the adjacent Wasatch Mountains, which top out at 11,928 feet, on the summit of Mt Nebo. 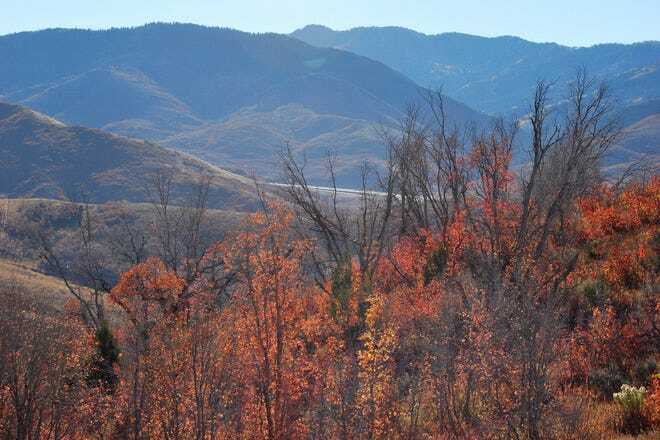 On its ascent to the craggy tops of the Wasatch, it passes through many climate zones contained on the valley floor, on the foothill slopes, and in the deep mountain canyons. Exactly because of this crazy landscape, the skiing in the Salt Lake City area is utterly world class. Major winter storms tracking northeast sweep easily across the low, west desert before plowing into the Wasatch Mountains. Pinned against this wall, the clouds dump an average of 500 annual inches of extremely light and fluffy snow. The result is four major ski areas operating within 35 minutes of Salt Lake City: Snowbird, Alta, Brighton, and Solitude. 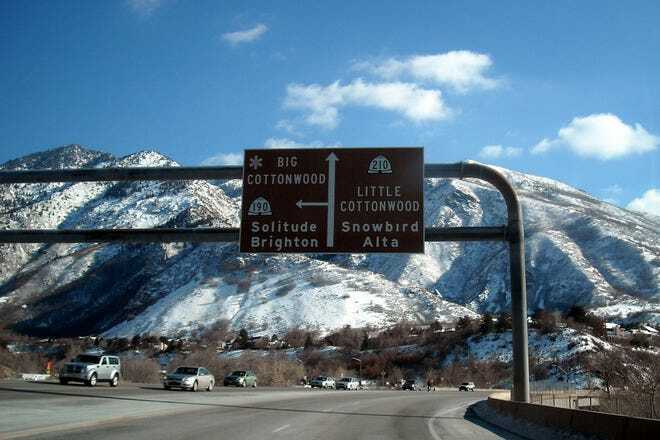 Within another 30 minutes of driving, you can reach three more in Park City (The Canyons, Deer Valley, and Park City Mountain Resort), and another two in Ogden Valley (Snowbasin and Powder Mountain). 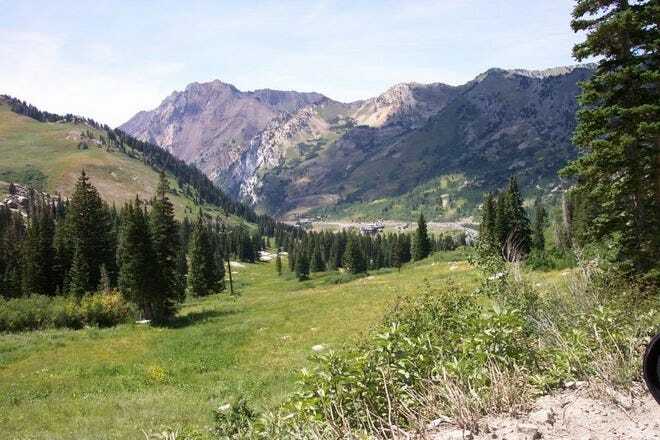 Given the Wasatch's first-rate ski conditions and resorts, these mountains were a logical choice to host the 2002 Winter Olympic Games. With events taking place across the Wasatch region, the Olympics left behind many beneficial structures in the community, including the Utah Olympic Oval skating facility in Kearns and the Utah Olympic Park in Park City. Today this contains one of a handful of North America's Nordic ski jumping, bob sledding, luge, and skeleton facilities. Perhaps the least famous (or best hidden!) of its attributes, Salt Lake City has a thriving cultural scene. This includes its performing arts groups, award-winning (and generally affordable) restaurants, and, of course, the Sundance Film Festival. 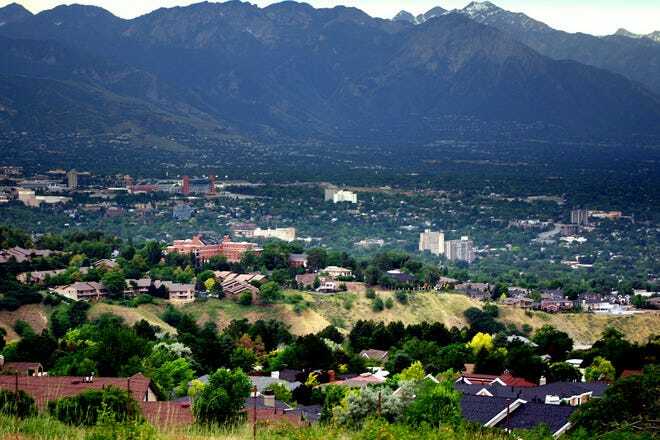 Home to the world-class Ballet West, the Salt Lake Symphony, and Utah Opera, among others, Salt Lake City lavishes its residents in the fine arts. Its restaurants, which cover every price range and global cuisine, leave nothing to be wanted. And the world's largest and most famous independent film festival, Sundance, makes its home in Park City every January –with many events spilling into Salt Lake.